Want to get away? Just you and your spouse. No kids. No drama. And a chance to build some incredibly positive momentum in your marriage. 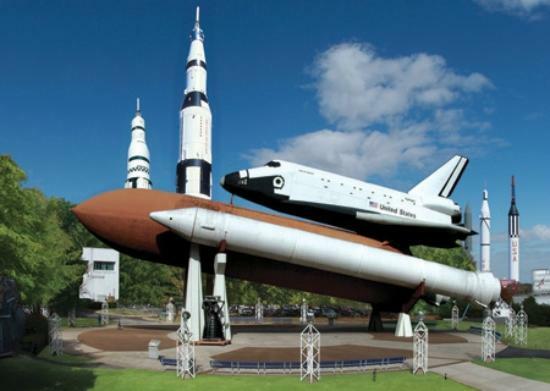 Join us in Huntsville, Alabama for a Marriage Momentum Weekend Getaway! 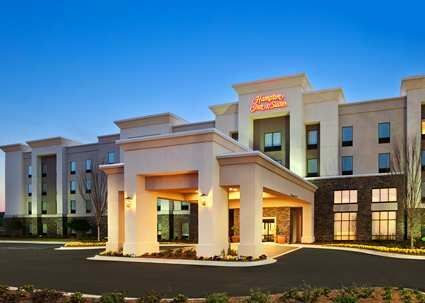 We’re gathering at the Hampton Inn & Suites Hotel for a weekend of having fun, making memories, and learning how to create the kind of marriage we really want. The retreat weekend begins at 7:00 PM Friday night and concludes at 5 PM on Saturday. Bruce and Marlina Martin have been married for 34 years and they’ve been helping couples learn to love each other well for over 25 years. 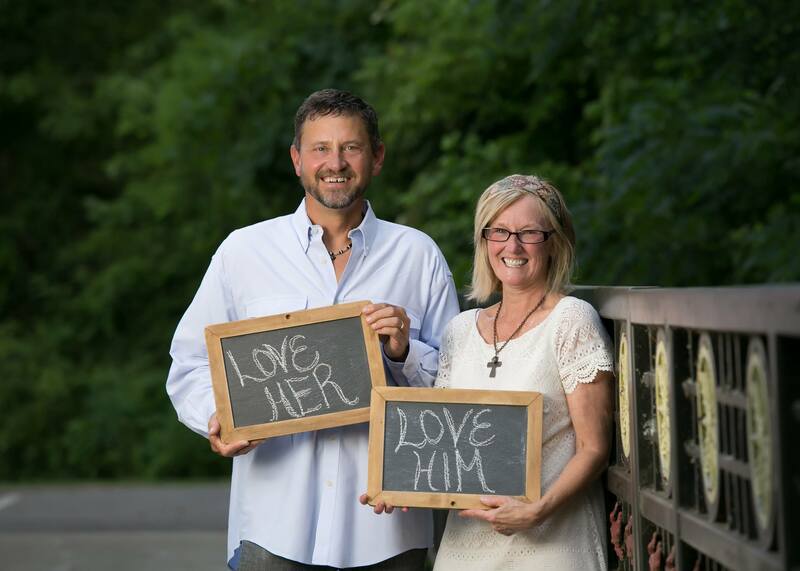 Their marriage has persevered through dishonesty, betrayal, infidelity, infertility, depression and near bankruptcy, and they consider it a privilege to help other couples create the kind of marriage they really want – one that honors God and brings them joy. 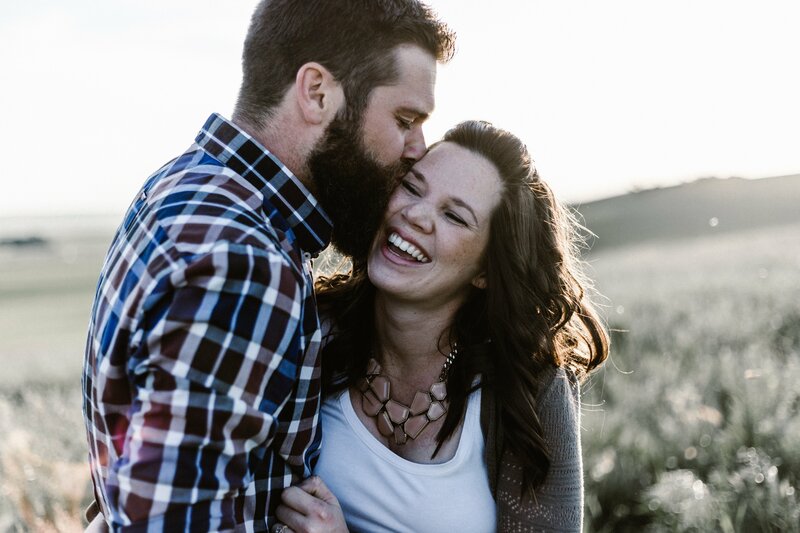 No matter where you are in your marital journey, the Marriage Momentum Weekend Getaway will help you and your spouse get more connected emotionally, spiritually and physically! Registration is $149 per couple. Your registration includes: (2) MMWG workbooks, a survival kit with snacks, four sessions on “Lord of the Rings” and “The Story of Us” storyboard project (presentation board & supplies.) 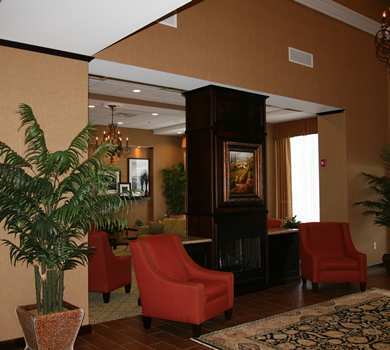 It does not include lodging or meals. 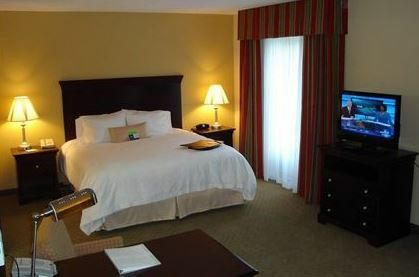 However, we have arranged lodging at the Hampton Inn for $99.00 a night. Seating is limited to the first 12 couples to sign up, so reserve your spot now! Registration cutoff is February 14th – Valentines Day!